A Full Service Environmental and Property Condition Consulting Firm. CCG’s primary business philosophy is that customer service, quality reports and consistency are imperative to every customer relationship. Phase II ESA – Limited Subsurface Investigation (LSI) – The Phase II ESA – LSI is the starting point for most advanced environmental investigations. The Scope of Work for all of CCG’s Phase II ESA – LSIs are designed using the practices and procedures contained in the current version of ASTM E 1903: Standard Guide for Environmental Site Assessments: Phase II Environmental Site Assessment Process and; to meet the specific regulatory guidance of the State in which the property is located. However, because every property has different issues of concern and every Client has different goals, the Scope of Work for each Phase II ESA – LSI is custom tailored to meet these needs. 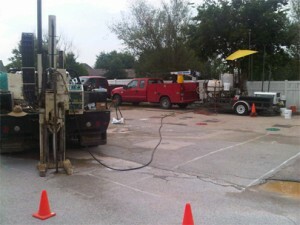 Phase II ESA – LSIs may include any combination of soil, vapor, groundwater or surface sampling. Vapor Intrusion & Indoor Air Assessments – The effects of Vapor Intrusion on building occupants can represent a significant health risk to tenants and liability to property owners and management. CCG can assess and mitigate this risk through Vapor Intrusion and Indoor Air assessments and the installation of Vapor Mitigation Systems. Site Characterization & Full Site Remediation – When the results of a Phase II ESA – LSI or Vapor Intrusion/Indoor Air Assessment reveal a reportable impact to a property, CCG will perform a Site Characterization through additional sampling activities. Based on the results of the Site Characterization, CCG will evaluate the specific areas of concern and will select the most appropriate remedial technology. 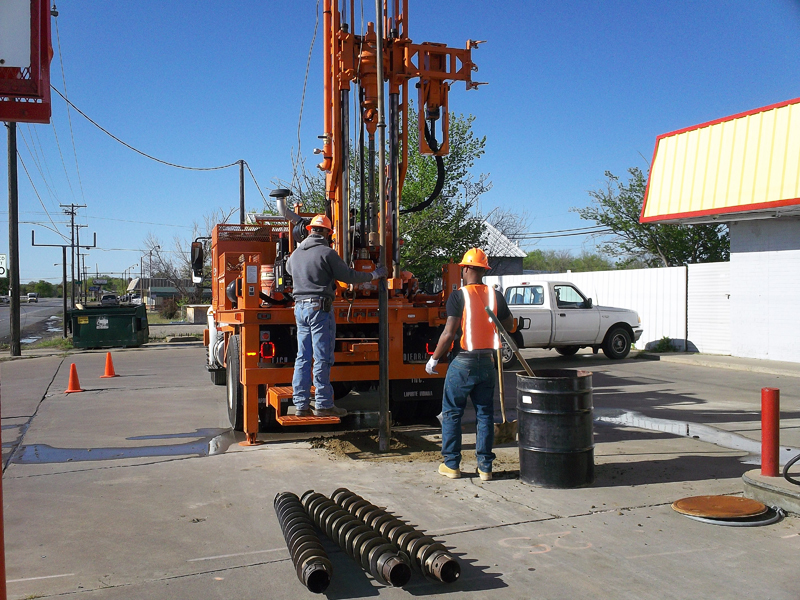 Whether it is monitored natural attenuation, in-situ remediation, excavation or an engineered remedial system, CCG will get the job done, on schedule and within budget. Underground Storage Tank Removal – CCG has extensive experience conducting Underground Storage Tank (UST) removals. CCG is a TCEQ Registered Corrective Action Specialist (RCAS) firm, a TBPG Registered Geoscience Firm and our staff includes Professional Geologists, Corrective Action Project Managers (CAPM) and “B” Licensed UST Removal Supervisors. Coordination with Regulatory Agencies – When contamination is identified at a property, the property owner is typically required to notify the appropriate State Regulatory Agency. 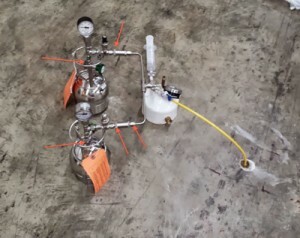 It is imperative that the property owner or responsible party be represented by an experienced environmental consultant. CCG has extensive experience in coordination with State Regulatory Agencies across the country. CCG knows the language spoken by regulators and has the knowledge to help our Clients navigate the regulatory programs as quickly and cost effectively as possible.